It’s a five-alarm fire with this fire truck. The details in this unit give the fire truck tremendous appeal – every kid loves going into a fire truck! 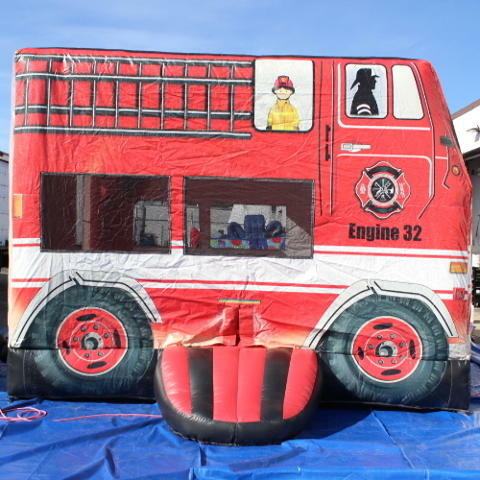 Now, they can be just like a real-life firefighter as they bounce, jump and have shoot hoops inside the truck.